The Company received its second CBM block in 2010 in CBM IV round conducted by Ministry of Petroleum and Natural Gas (MoPNG). 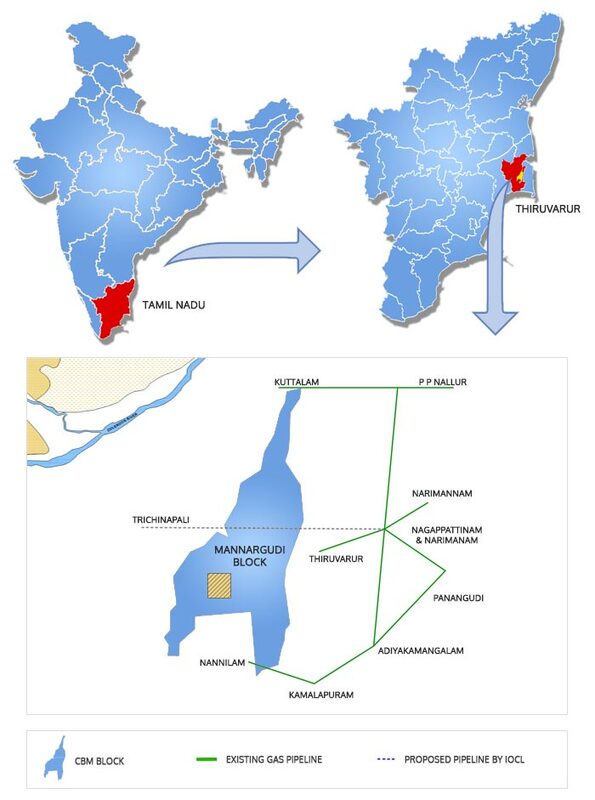 The block is situated in the state of Tamil Nadu located in the southern region of India. Area of 667 sq. km.